The annual ASF translation competition is awarded for the most outstanding translations of poetry, fiction, drama or literary prose written by a Scandinavian author born after 1900. The Nadia Christensen Prize includes a $2,500 award, publication of an excerpt in Scandinavian Review, and a commemorative bronze medallion. The Leif and Inger Sjöberg Award, given to an individual whose literature translations from a Nordic language have not previously been published, includes a $2,000 award, publication of an excerpt in Scandinavian Review, and a commemorative bronze medallion. The prizes are for outstanding English translations of poetry, fiction, drama or literary prose originally written in a Nordic language. If prose, manuscripts must be no longer than 50 pages; if poetry, 25 (Do not exceed these limits). Manuscripts must be typed and double-spaced with numbered pages. Translations must be from the writing of one author, although not necessarily from a single work. Please include a one-paragraph description about the author. One copy of the translation, including a title page and a table of contents for the proposed book of which the manuscript submitted is a part. One copy of the work(s) in the original language; please send the relevant pages. 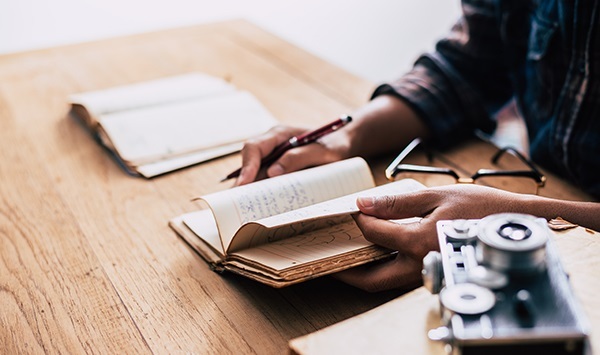 A letter or other document signed by the author, the author’s agent or the author’s estate granting permission for the translation to be entered in this competition and published in Scandinavian Review. Translator’s names may not appear on any page of their manuscripts, including the title page. The translation submitted in the competition may not have been previously published in the English language by the submission deadline. Translators may submit one entry only and may not submit the same entry in more than two competitions. The Translation Prize cannot be won more than three times by the same translator. You can find out more about this competition on Amscan.org.